MKA’s students are the foundation of the school. 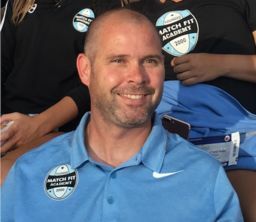 Their talents and interests are nurtured, and they are empowered to achieve their maximum potential by participating in the wide array of opportunities available to them in a diverse, respectful and inclusive environment. Here are some of their voices. Parents are an integral part of the MKA community. Their active involvement is welcomed throughout the institution and their contributions help to enrich the MKA educational experience and the life of the school. Here are some of their voices. MKA’s faculty is committed, enthusiastic and deeply engages in their work with the students. 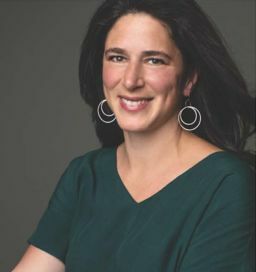 They are not only experts in their fields of study, but also in how they take creative and individualized approaches to working with students and with each other. They are learners who collaborate and work deliberately and persistently to create a collegial and collaborative atmosphere. Here are some of their voices. MKA’s Alumni play a vital role in today's MKA. They are the link to MKA's heritage and the key to MKA's future. What begins here does not end here. Here are some of their voices. 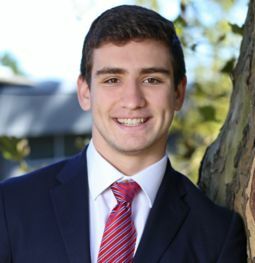 Montclair Kimberley Academy is proud to announce that Senior and West Orange resident, Ethan Gross, has been selected as a Finalist for a 2019 National Merit Scholarship. 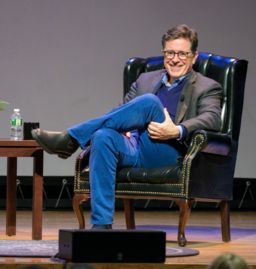 On January 11, the Upper School hosted a very special Hemmeter Lecture event, a conversation with Stephen Colbert. 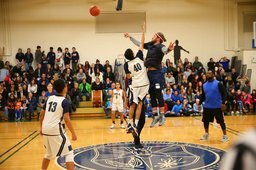 A huge crowd came out to cheer on the players and enjoy the nail biter of a game where the students beat the faculty in overtime 37-31! The student performance honored Dr. King and an array of prominent human rights activists and humanitarians from around the world. A great event filled with thought-provoking conversations and more. 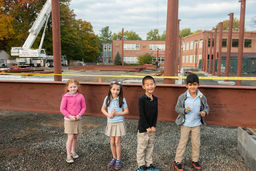 Future Forward Campaign nears completion as construction begins on our Primary School Campus. 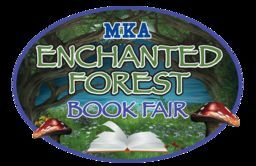 PAMKA's 2018 "Enchanted Forest" Book Fair was a Resounding Success! Read more about PAMKA's 2018 &quot;Enchanted Forest&quot; Book Fair was a Resounding Success! 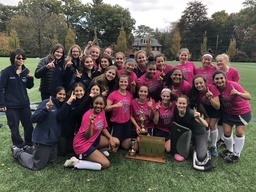 Varsity Field Hockey Team Wins the NJ Prep B Field Hockey State Championship! 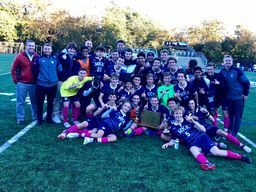 Read more about Varsity Field Hockey Team Wins the NJ Prep B Field Hockey State Championship!